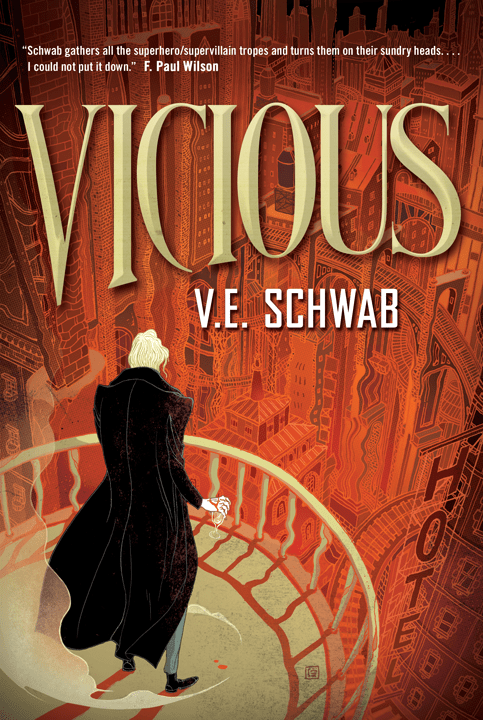 Who: V E Schwab, writer of this year’s excellent Vicious (which Thea raved about here). 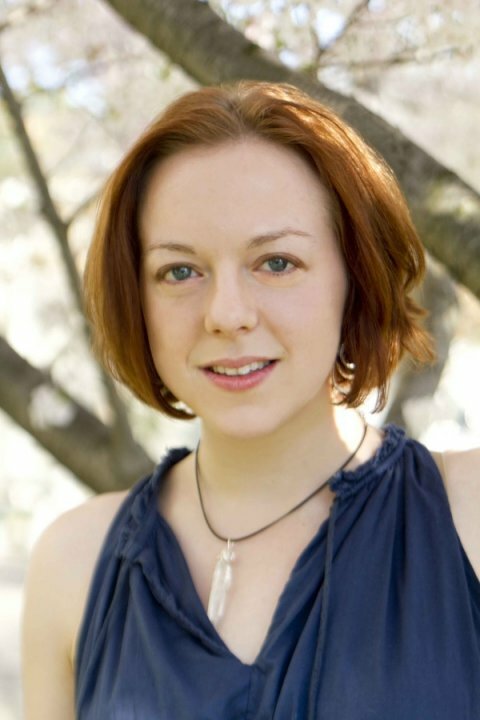 She also writes YA Fantasy – like The Near Witch and The Archived – under the name Victoria Schwab. Please give it up for Victoria, everyone! My Top Books of 2013! I’m so honored to be a part of the marvelous Smugglivus! While I didn’t get to read nearly as MANY books this year as I’d like (curse you, deadlines), I was lucky enough to read some REALLY, REALLY good ones! So I’m here to tell you about the books that should be on your shopping lists this holiday season. 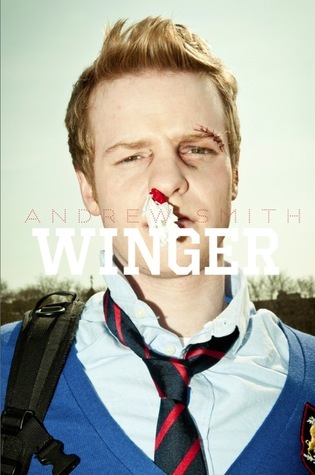 First up, WINGER by Andrew Smith. By turns brutal and hilarious, and at all times incredibly authentic, this was just a complete powerhouse of a book. It follows Ryan Dean West, a 14-year-old junior at a boarding school, for the highs and lows of his year. It’s an emotional roller coaster, but a great one. 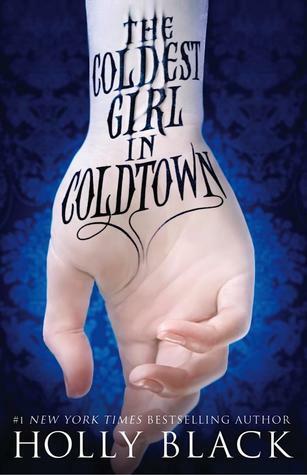 Next up, COLDEST GIRL IN COLDTOWN by Holly Black. Holly Black exists in a league all her own when it comes to worldbuilding, character, and craft, and COLDEST is no exception. I fully admit to having a preexisting weak spot for vampires, but predispositions aside, I devoured this. And considering how cluttered that shelf of the store is, this stands out as unique while still hitting the right vein. Add in a boy to die for (I am seriously full of the puns today) and it’s a delicious book. Also, ELEANOR & PARK by Rainbow Rowell. I’m willing to bet this will show up on a bunch of lists (it already has) but I just found this to be delightful. It’s definitely a character-centric read, as opposed to a plot-centric one, but I hope you enjoy getting to know these two as much as I did. 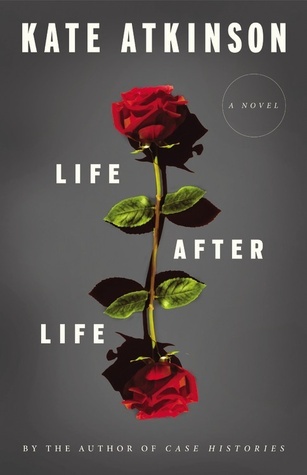 And finally, LIFE AFTER LIFE by Kate Atkinson. This one’s adult, and a bit hefty, but it’s brilliant in a quiet, persistent way. It follows Ursula Todd as she lives and dies and lives again. Every time she makes the wrong (and fatal) choice and her timeline ends, she starts over and makes a different decision, her cycle of reincarnation bringing her closer and closer to her goal of killing Hitler. Strange and magical. You guys. 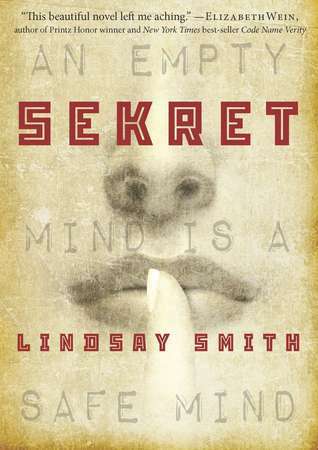 Psychic spies in KGB Russia. NEED I SAY MORE? And there you have it, a few more gems to add to what I’m sure is an already towering stack. Curses! The first four books are still on my TBR list–partially because my local library is atrocious, and partially because of things like work which keep intruding into my reading time. Someday I’ll get to read them, and I’ll get to see what all the hype is about! Loved Life After Life. A book that destroys you with its beauty and hammers you with death. Yet prevails. I loved Life After Life! 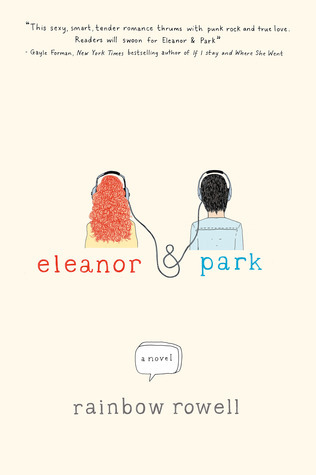 And really enjoyed Eleanor & Park. I have been meaning to try the Holly Black because I have heard so much about it. Never heard of Winger before. I will have to look into it!